New Year Otterday! And Open Thread. 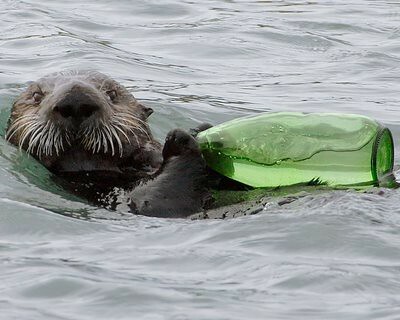 Today’s sea otter comes courtesy of Ecobirder.